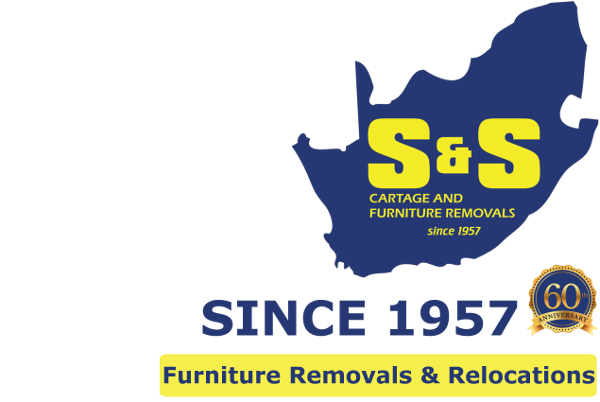 S&S Cartage is a company with a proven track record of service excellence for almost 60 years in the furniture removal industry. Although the company may be regarded by some as a small contender in the removals market, it permits us to have more personalised business relationships with our clients. 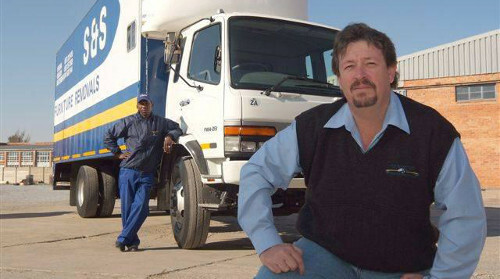 As a member of the Professional Movers Association (PMA) for more that 25 years, the standard and operational capabilities of the company is very high. We strive to eliminate the trauma that moving house can create. As removal experts we understand and would assist with any uncertainties that you might have regarding your household removal. 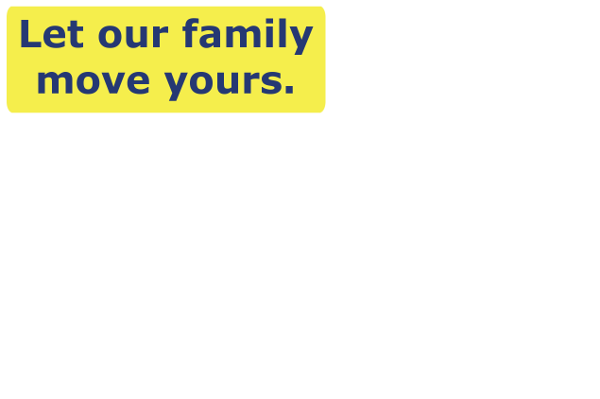 Our company realizes that your household goods are personal and one of your biggest financial investments. Drop us a message and we will contact you.